The Traditional courtyard is a must! 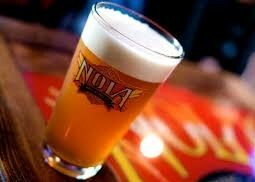 But the piano bar is one of my favorite spots in the quarter. Drink, sing, ...what a fun time! 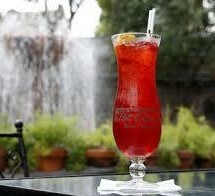 Careful- a Hurricane tastes like Kool-aid but packs a punch. Unique bar that slowly turns as you pass the time in this beautiful hotel. Classic historic elegance in one of our Grand Dame restaurants. 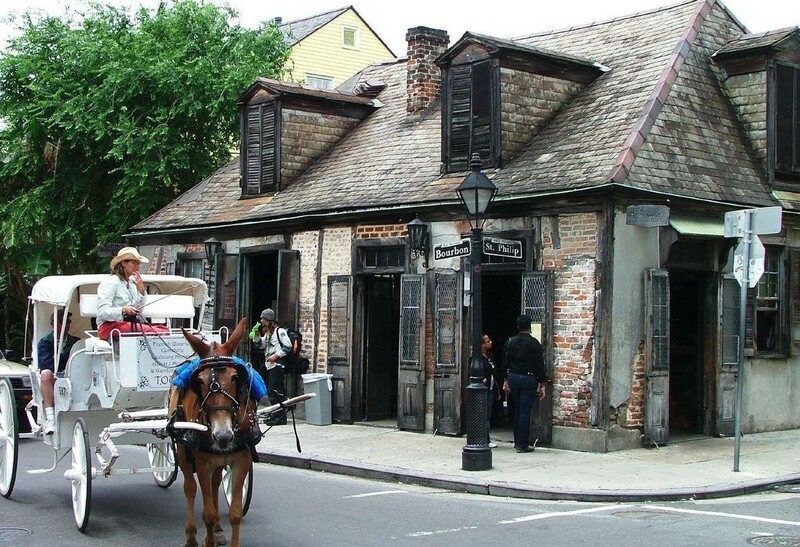 This is one of the oldest structures in New Orleans and legend says that the pirate, Jean Lafitte, once sold his contraband here. Today it is famous for a purple slushy that is not as innocent as it looks and called a "sneaky drink". Belly up to the bamboo canopy bar with the locals and feast your eyes on their extensive collection of Caribbean and Latin American spirits. 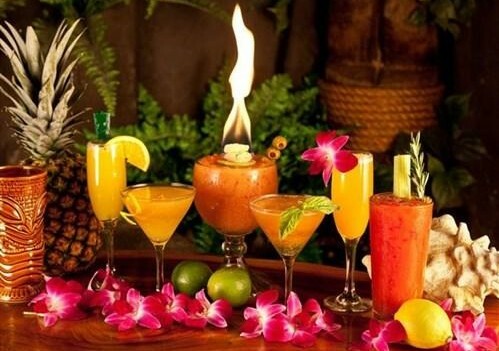 Have their expert barkeepers shake up the original Hurricane while you enjoy the exotica sounds and tropical decor. The lights are low, the music is bright, the tales are tall, and the drinks are strong. Quality-conscious fanatics spend many hours each week making their own liqueurs and syrups, manipulating ice, and squeezing fresh juice. 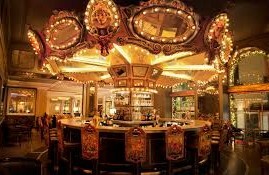 Since 1856, this traditional New Orleans restaurant has been serving wonderful food & drinks to New Orleans and tourists. 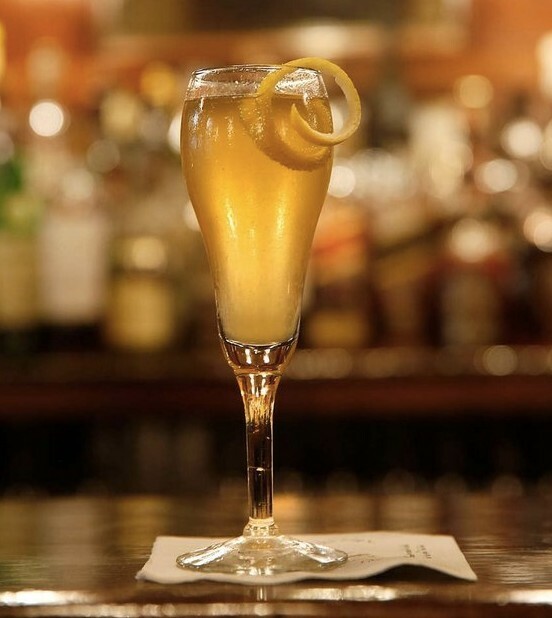 While it wasn't invented at Tujaques, it was born in New Orleans and Tujaques makes one of the best. 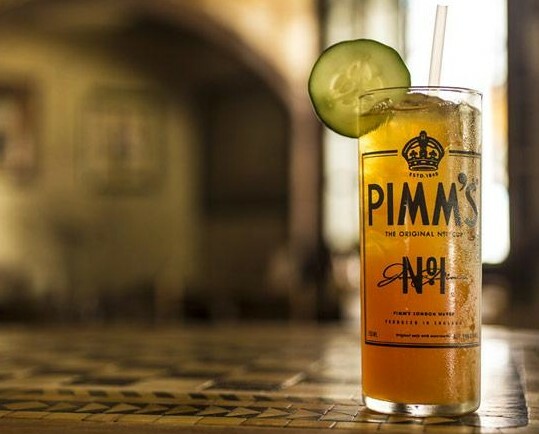 Refreshing cocktail in historic building which hoped to save Napoleon from his exile. While not in the quarter it is on the river. Tour the brewery, eat some smokey McClure's Bar-B-Que, and wash it down with one of about 20 unique beers on tap. Elegant bar serving elegant cocktails, including the Sazerac. 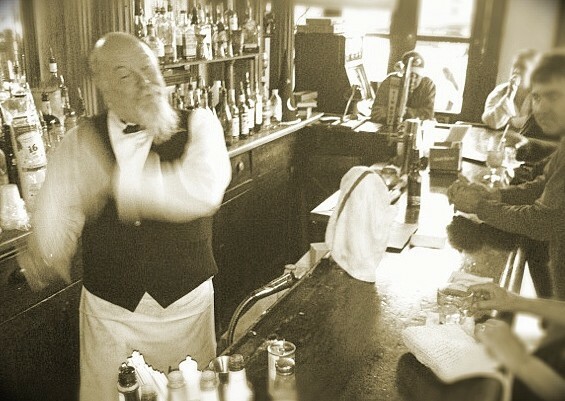 The Sazerac is considered the 1st cocktail created by Antoine Peychaud in 1838. The Roosevelt Hotel is not in the quarter, but it is walking distance in the CBD.